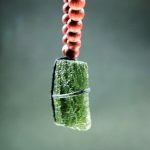 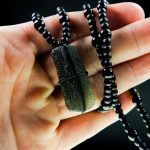 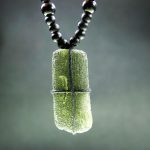 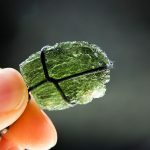 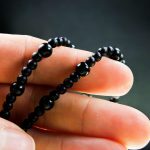 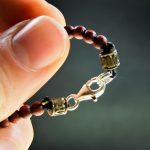 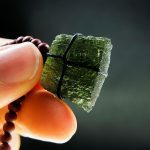 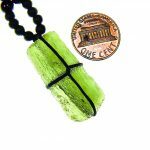 Majority of jewelry with moldavites is designed for women. 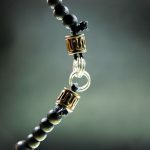 This collection is designed especially for men. 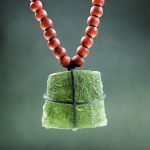 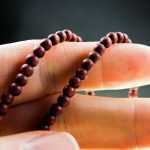 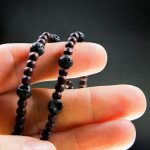 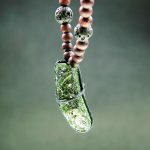 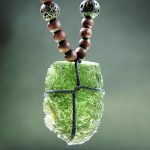 My friend make the necklaces from a raw moldavite and wood or lava beads.